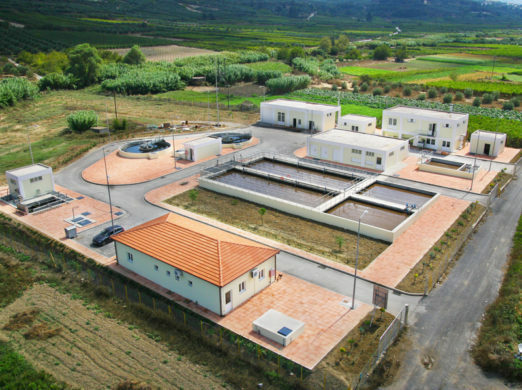 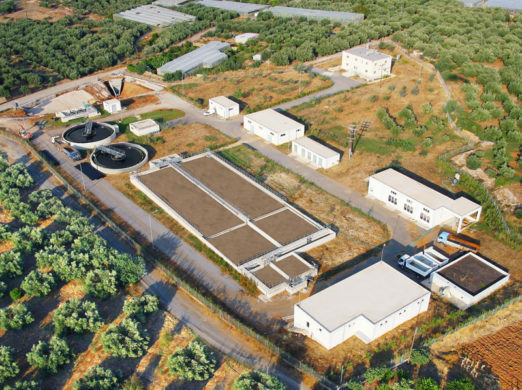 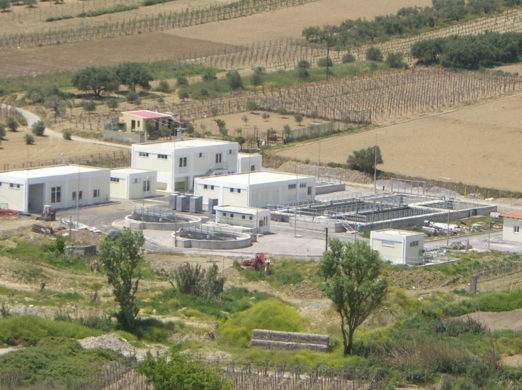 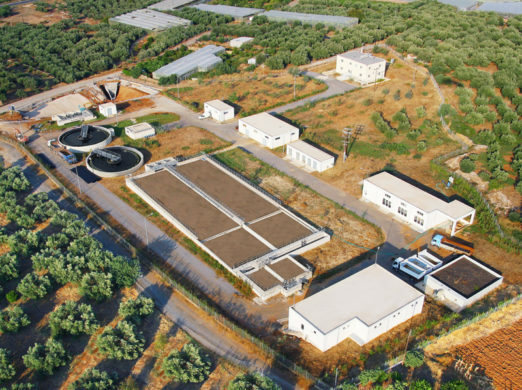 Wastewater Treatment Plant in the N. Kazantzakis Municipality - Μεσόγειος Α.Ε. 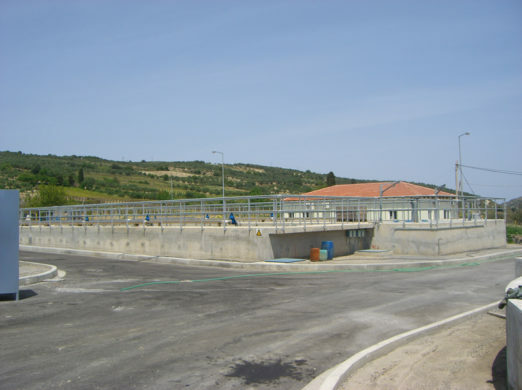 Wastewater Treatment Plant in the N. Kazantzakis Municipality - Μεσόγειος Α.Ε. 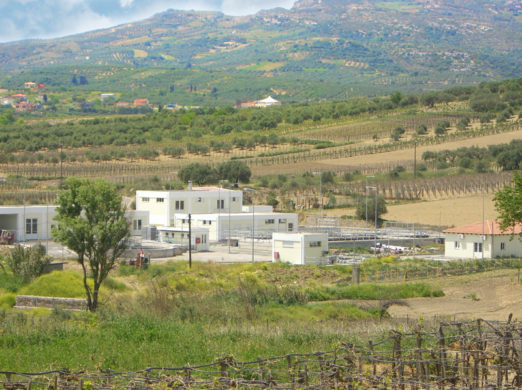 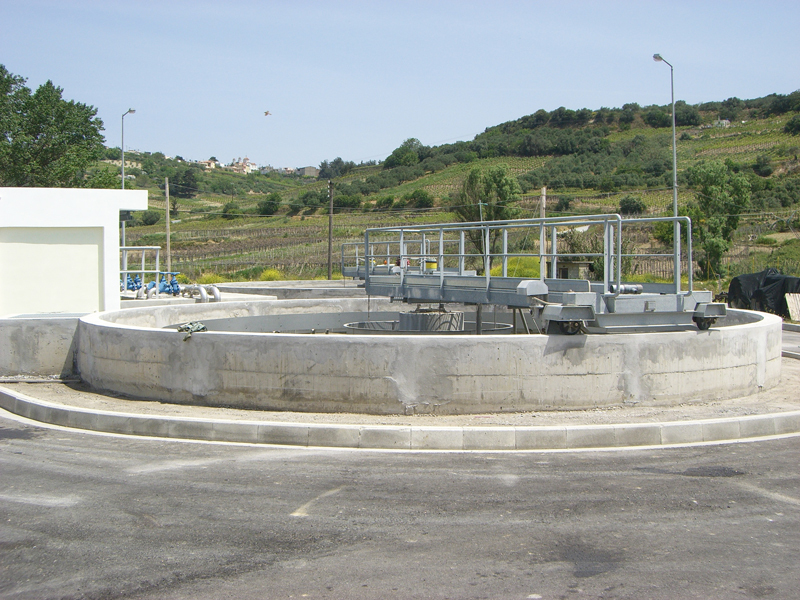 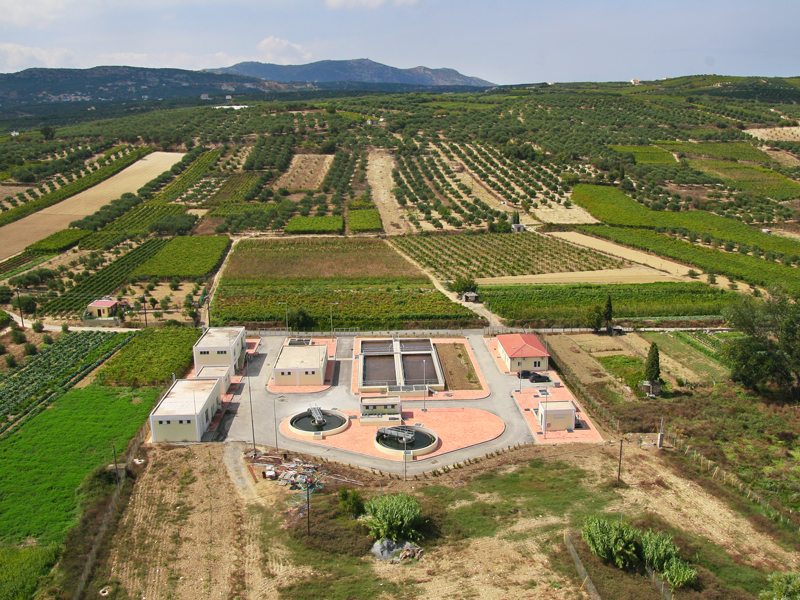 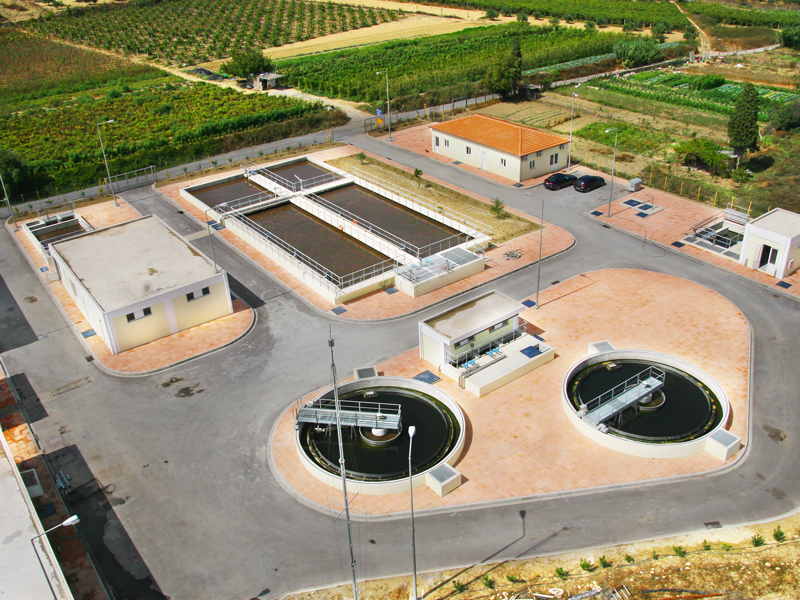 The projects’ scope was the construction of a wastewater treatment plant in the Municipality of N. Kazantzakis.  The facility includes pre-treatment with screening, grit and FOG removal and flow measurement through a Parshall channel, biological treatment with denitrification and nitrification as well as final sedimentation tanks, refinement of the secondary effluent in filters and disinfection with UV radiation. 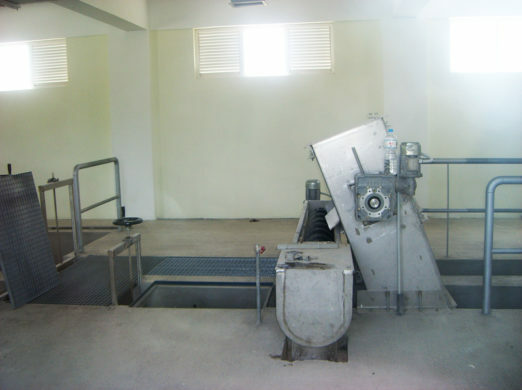 The effluent is postaerated before its’ discharge, while the sludge is mechanically thickened and dewatered.